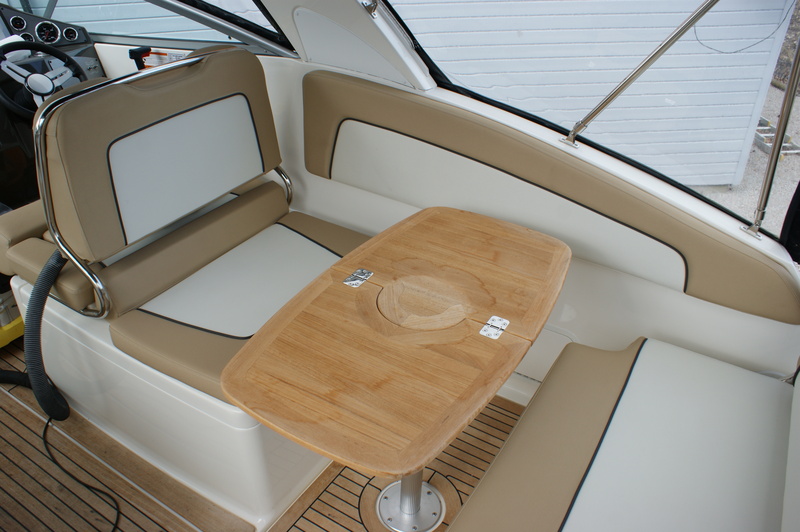 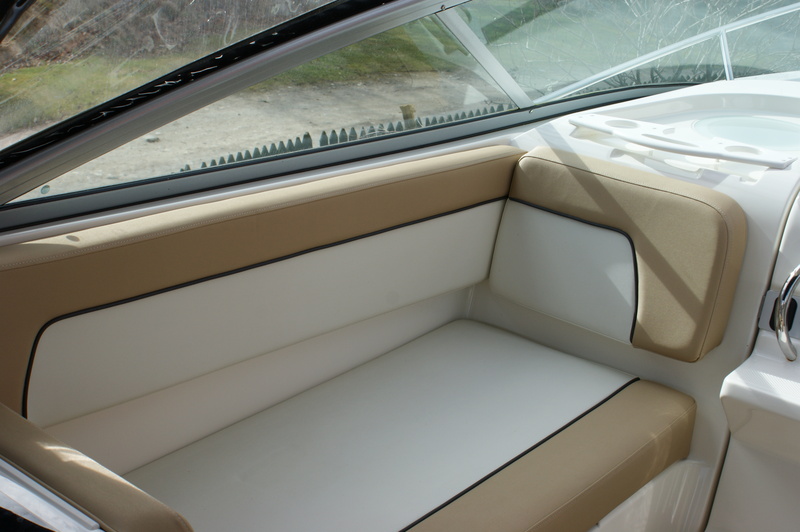 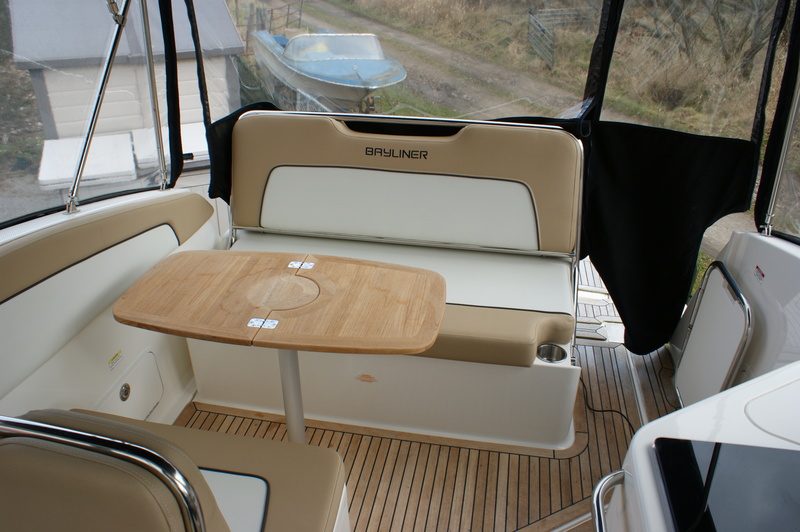 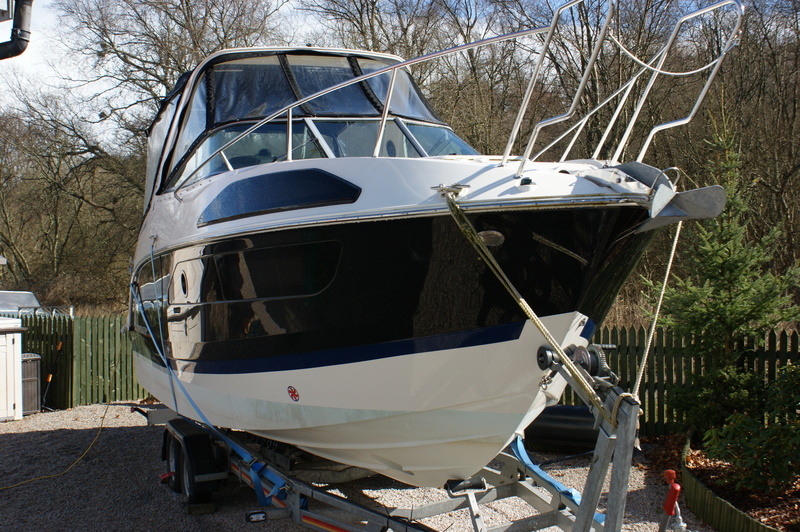 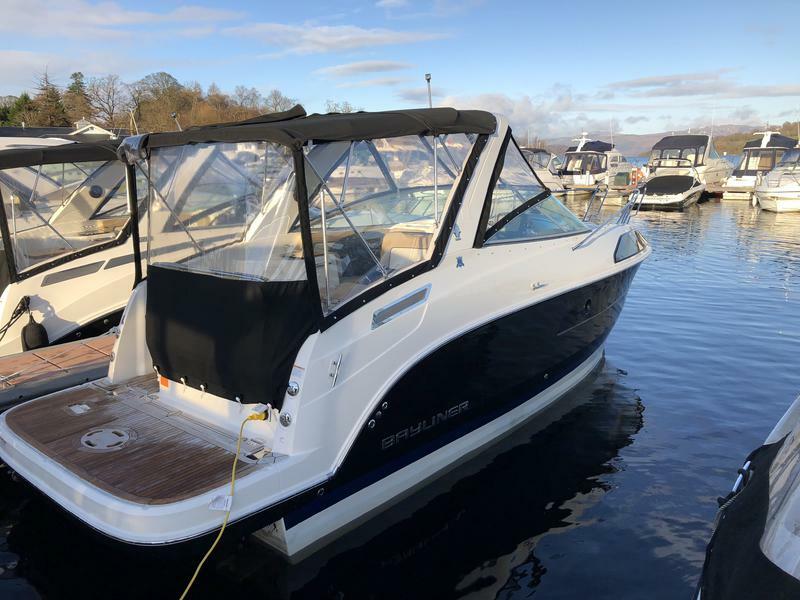 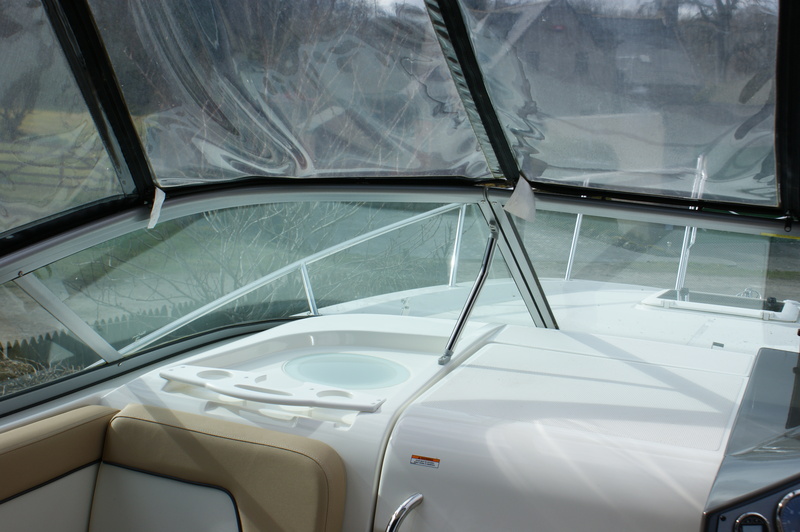 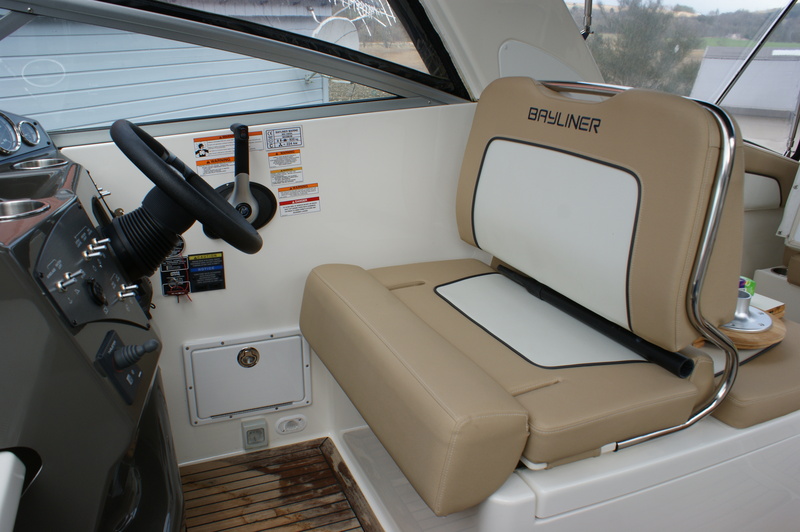 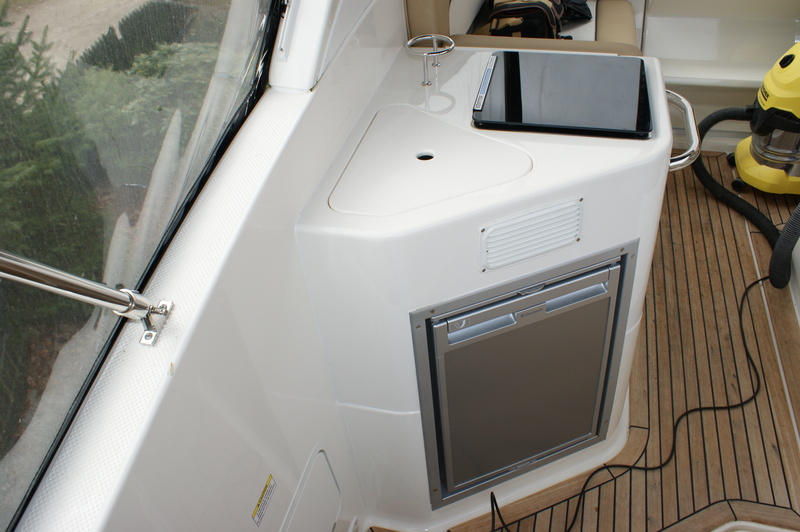 One Marine are proud to bring to market a highly specified example of the cuddy cruiser Bayliner Ciera 8 commissioned in 2017 with only 30 engine hours recorded. 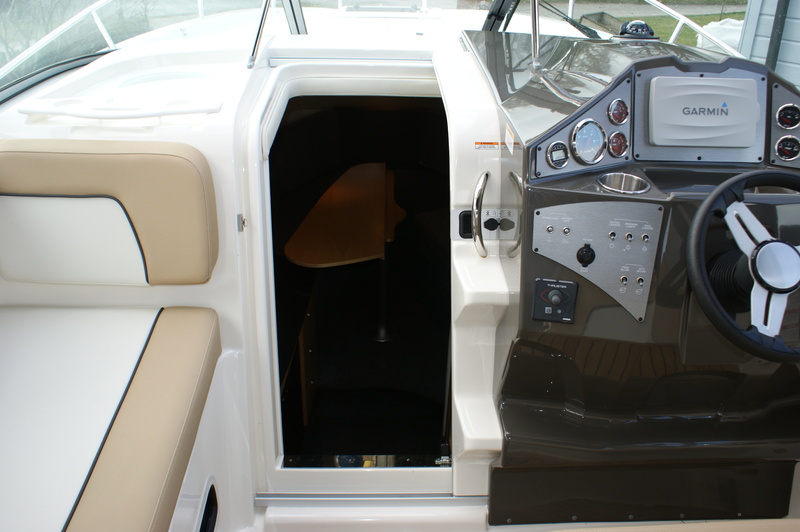 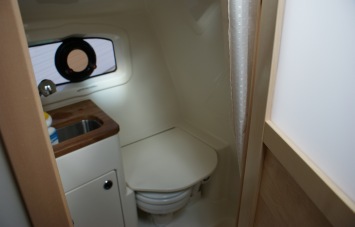 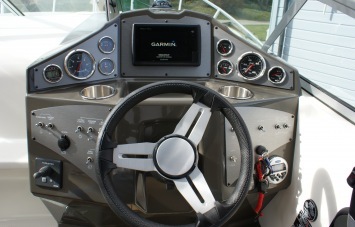 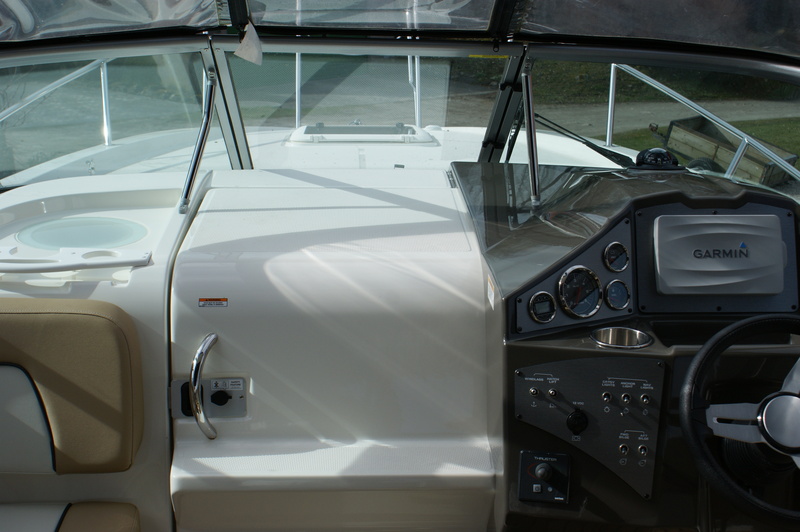 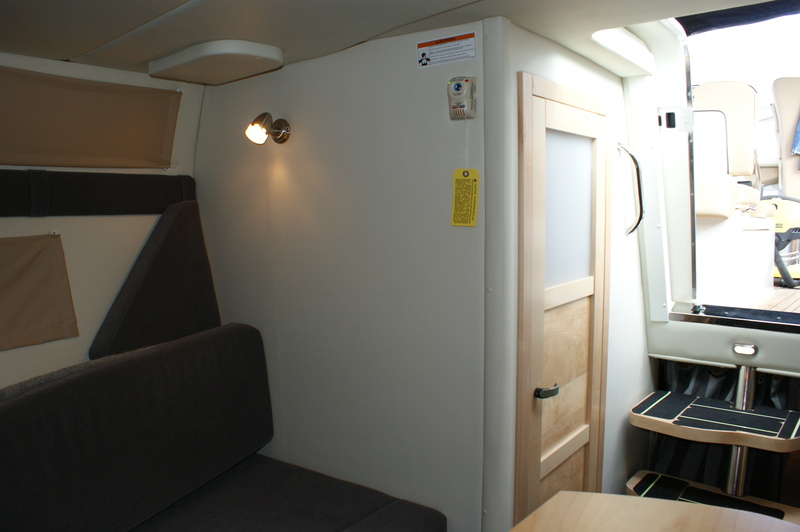 This is an excellent weekend boat, in an easy turn-key package, with all the upgrades you could ask for including bow thruster, separate heads, microwave and cockpit entertaining package. 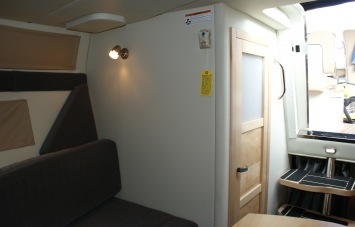 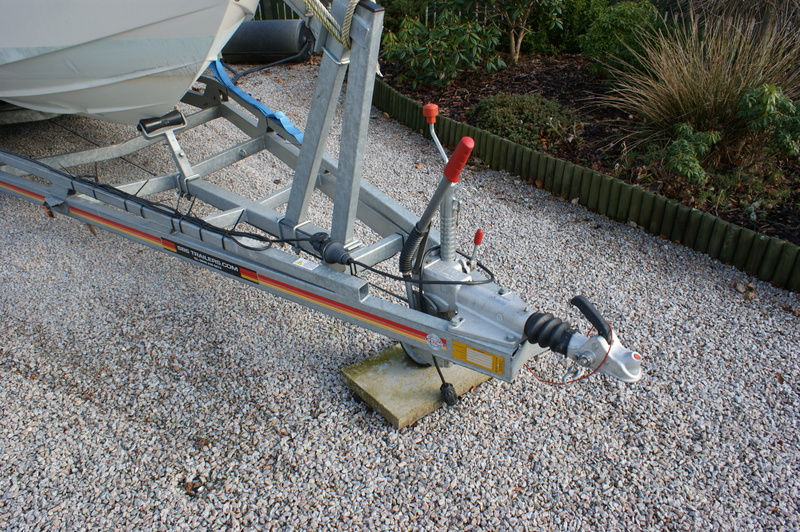 She can take up to 8 passengers out on the water for the day, and she is ready to drive away on her twin axle trailer included in this listing. 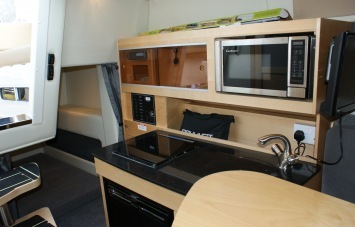 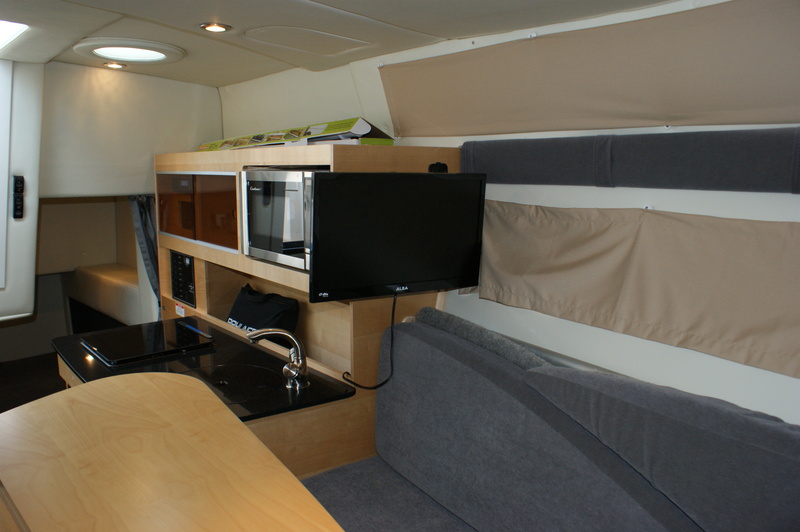 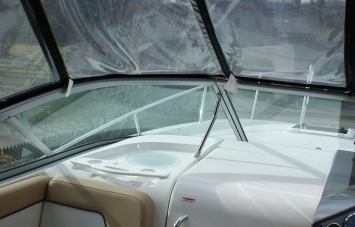 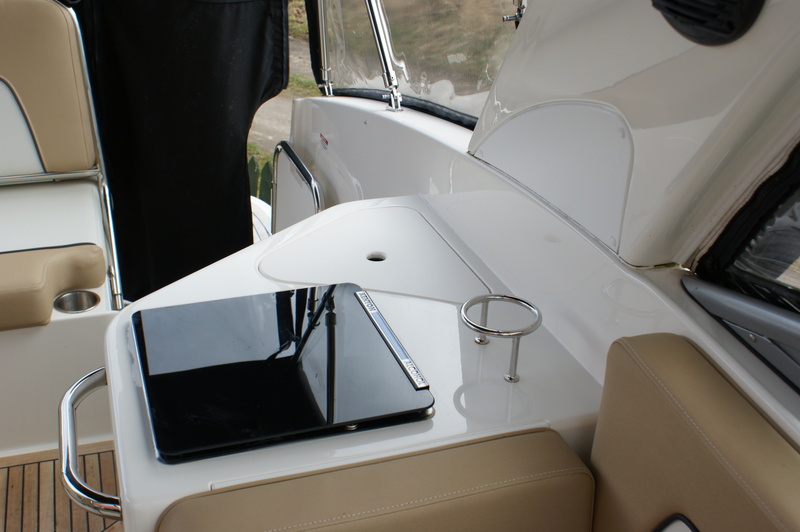 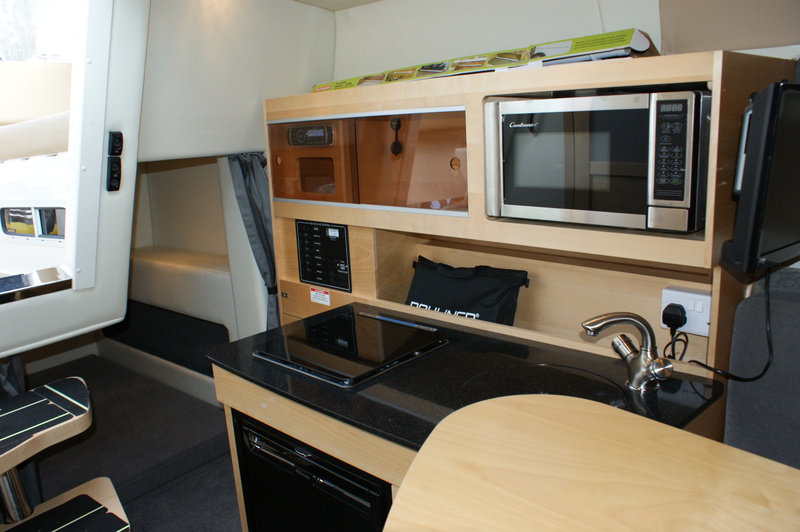 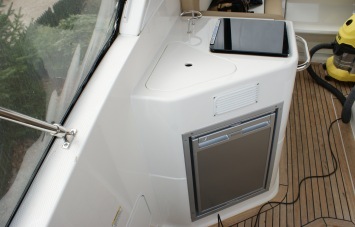 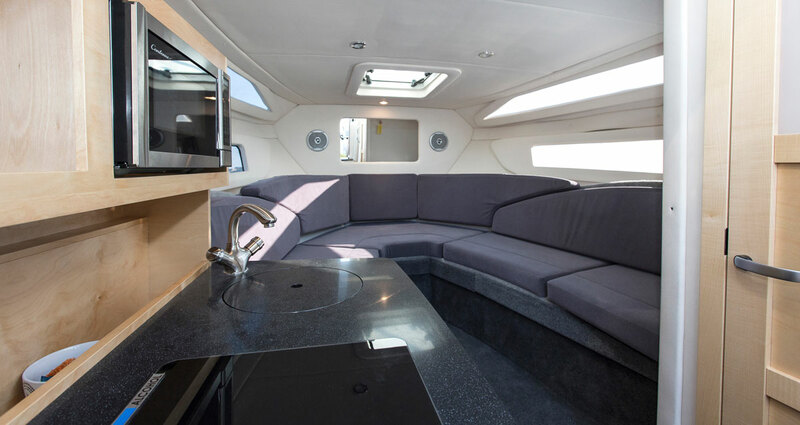 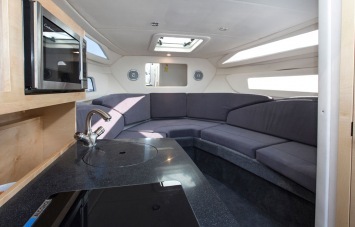 Unbelievable value for a high specification as-good-as-new weekender and to get out on the water right away.